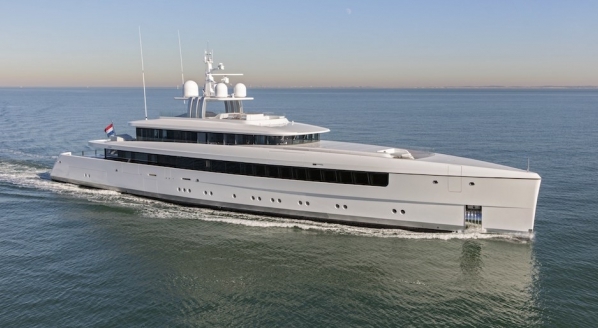 American shipyard Westport yachts has launched two superyachts in August, Hull 54 of the 112 series and Hull 40 of the 40m series. 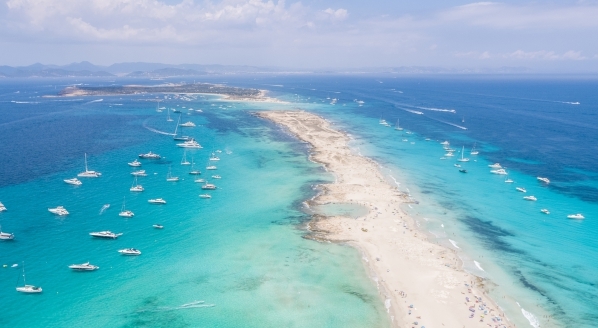 Bringing the number of American superyacht launches up to five for 2015. The 34m Westport 112 series has been constructed for a repeat client who worked closely with the engineering and interior design staff, incorporating their choice in soft coverings and accent items. 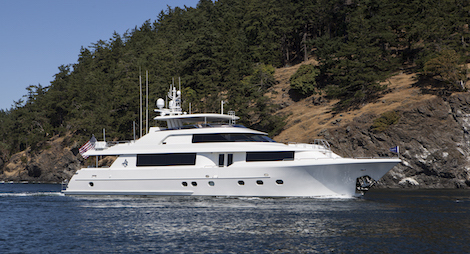 The exterior design of the 112 is a collaborative project between the Westport in house team and Taylor Olson who has designed all of the Westport vessels to date. 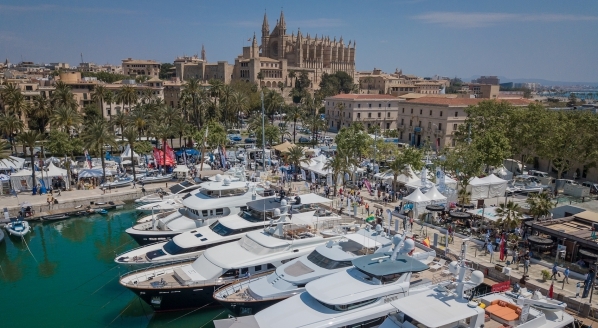 With a maximum speed of 25 knots, the 112 is powered by twin MTU 16V 2000 engines with a total hp of 4000. She can accommodate eight guests across three ensuite staterooms and a full beam master stateroom on the lower deck. The 12th 40m Westport W130 has also been designed collaboratively between Westport and Taylor Olsen; Naval Architecture was provided by William Garden. 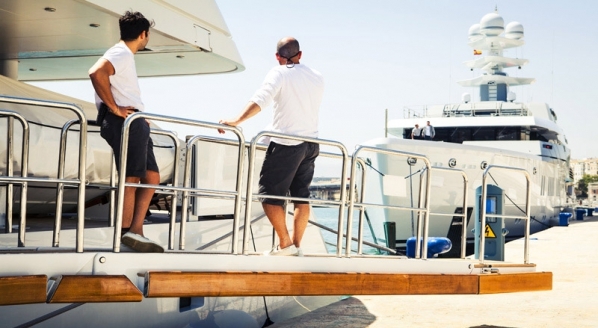 The initial concept was first unveild at the 2001 Fort Lauderdale Boat show, and since then has proved dependable and functional. 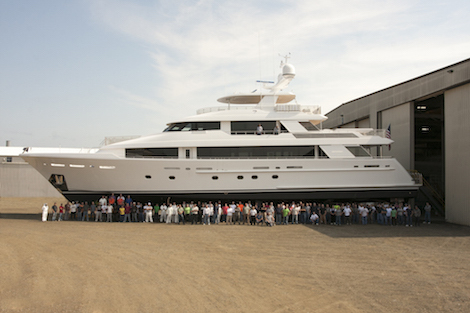 Westport currently builds motoryachts with an LOA of 34.1m, 38.1m, 40m and 50m, at three shipyards in Washington.